Your grace is a song written out of gratitude to God for his enormous blessings and abundant grace which has always been sufficient to all who believe in Jesus Christ. It is a spirit filled and powerful gospel rock music. The pleasant and well mixed melody makes it irresistible to all. This amazing work is produced by Kemzy kem. 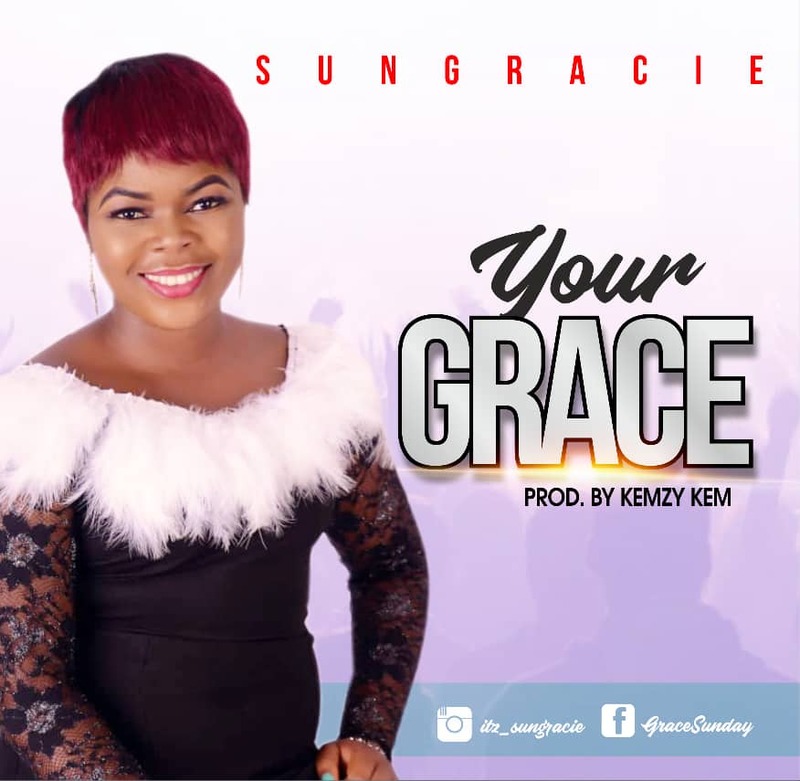 Sungracie (Grace Sunday) is a gospel singer and songwriter who hails from Akwa Ibom State, Nigeria. A music director in her church (youth choir) and a member of other music groups. She’s a member of Solid Rock Kingdom Church which has exposed her to great worship events like Mega Praise concert, Unleavened Worship, Awake concert and lots more.